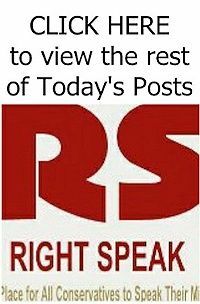 RIGHT SPEAK: Reducing Muslim Immigration: If Not Now, When? Reducing Muslim Immigration: If Not Now, When? When a Muslim man blew himself up at a concert venue in Manchester, England, killing over twenty people, I didn’t hold my breath like the American media did. I knew immediately what had caused it. 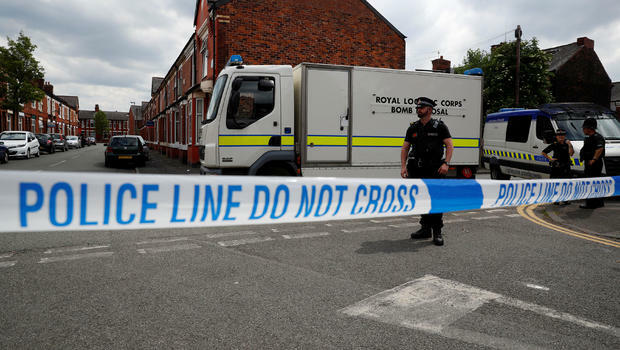 Salman Abedi was the son of Libyan “refugees, ” described by neighbors as “very religious,” who purportedly flew the Libyan flag outside their Manchester residence. An unspoken rulebook is developing for these kinds of tragedies. First, we must make certain that Islam is not named as a cause of the act, even when it clearly is. Second, we must speak of prayers (presumably the Christian variety) and solidarity. And, finally, as the American media intones over and over, we must not politicize the tragedy. Of course they succeed magnificently in politicizing it. And it’s exactly the politics of cowardice now regnant that will make the next tragedy possible. When will the people say enough? When will we demand meaningful change to immigration policies that are rendering whole swaths of Europe unrecognizable? Parts of Manchester today, for example, may as well be Tripoli; whatever else may be said of them, they are no longer English. 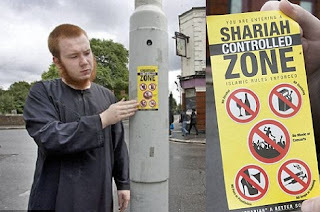 The first wave of Muslim migration that began in the 1960s in Britain has produced communities that have no desire to assimilate. In an effort to create a sort of time warp of the countries they knew, these people have brought along the most unevolved, uneducated, illiberal, regressive imams imaginable. Today, you can find more progressive ideas among imams in Lahore than in Birmingham. It’s an outright colonialism of the kind Western academics and liberal politicians are bound to condemn, if anyone European were accomplishing it, that is. Read the rest oif the story HERE.